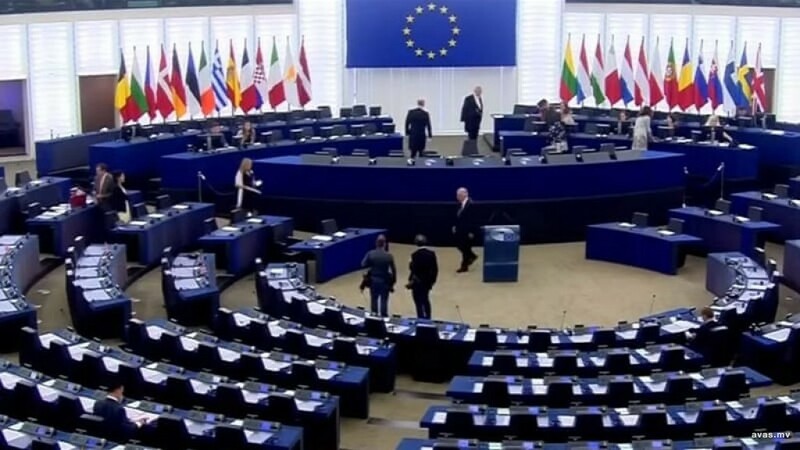 Several European parliamentarians have been accused of posing as an official delegation during a private holiday to the Maldives. The Maldives ambassador to the EU, Ahmed Shiaan, complained in a letter to European Parliament President Antonio Tajani about a group of MEPs and others, who he claimed traveled to his country ahead of its September 23 presidential election on tourist visas but then “presented themselves as though they were an official delegation of the EU." The group included three MEPs — Maria Gabriela Zoană (of the Socialists and Democrats, from Romania), Tomáš Zdechovský (EPP, Czech Republic) and Ryszard Czarnecki (ECR, from Poland’s ruling PiS party) — and Henri Malosse, the former president of the European Economic and Social Committee, and committee member Madi Sharma. The ambassador expressed “significant concern” about the fact that the MEPs “did not meet any officials or representatives of the Maldives government,” therefore denying them a right of reply. The accusations came after the EU refused to accept an invitation to observe the upcoming presidential elections. McAllister co-chairs the Parliament’s democracy support and election coordination group, which is responsible for any election observation activity. He also noted that Czarnecki, as a result of his previous unofficial activities, has already been prohibited from participating in any official European Parliament election observation missions during the current mandate. The MEPs however denied the accusations insisting that the visit "absolutely not official." Several countries including the United States, India and the European Union (EU) have continued to cast serious doubts over the September elections. Some of the concerns include the question marks surrounding the country's electoral watchdog, state institutions and the government's refusal to release jailed political leaders. The crunch elections is set to be a two horse race between incumbent president Abdulla Yameen Abdul Gayoom who is seeking re-election and opposition alliance candidate Ibrahim Mohamed Solih who has been backed by Yameen's main political rivals including the now jailed former presidents Maumoon Abdul Gayoom and Mohamed Nasheed. Unlike in previous elections, the presidential race would be decided in the first round and is widely seen more as a 'referendum' with a straight choice between the opposition and the government more than an election.